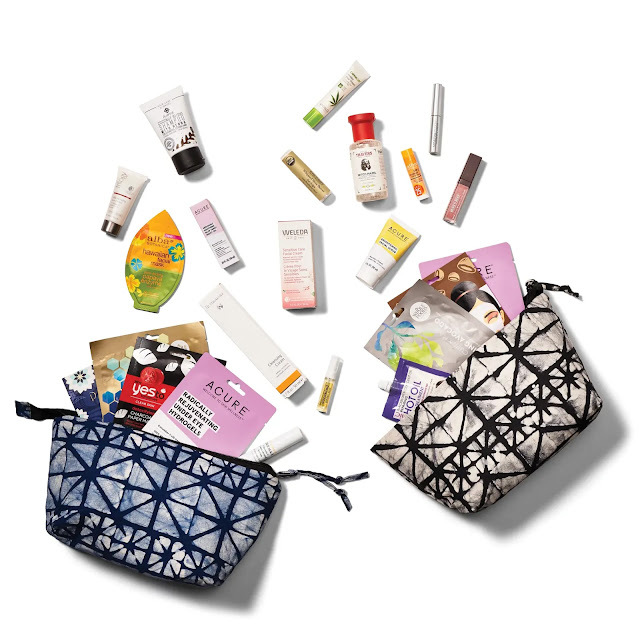 Starting tomorrow 3/29 you can purchase a beauty bag filled with beauty products at your local Whole Foods for $20. There is a travel size Thayers Cucumber Facial Toner in there with of course many other amazing products. Remember that the bags are only while supplies last so I would get there this weekend!